Grass is greedy. Few plants demand more water. Yet almost any xeriscape can include a small lawn if you choose your turf wisely. That’s because some grasses are less thirsty than others. See for yourself. The numbers here tell you how many gallons of water each species has consumed in the past month. Get to know the two major groups of grasses. Cool-season species like ryegrass, fescue and bluegrass create that year-round, velvet-green look homeowners love. But most require much more water than warm-season, species, such as zoysia, Bermuda, Saint Augustine and buffalo grass. Warm-season grasses do go dormant and turn brown in winter, but over seeding with ryegrass easily solves that problem. 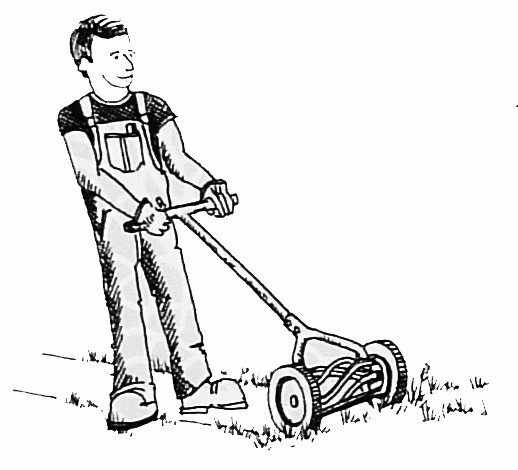 Keep your grass a healthy length-1 ½ to 3 inches for cool-season turf; ¾ to 1 ½ inches for warm-season species. You can help your lawn better absorb water, air and nutrients by occasionally raking and aerating to break up thatch and compacted soil. And go easy on the fertilizer. The more your grass grows, the more water it will need. Keep your grass a healthy length- 1 ½ to 3 inches for cool-season turf, ¾ to ¾ to 1 ½ inches for warm-season species. 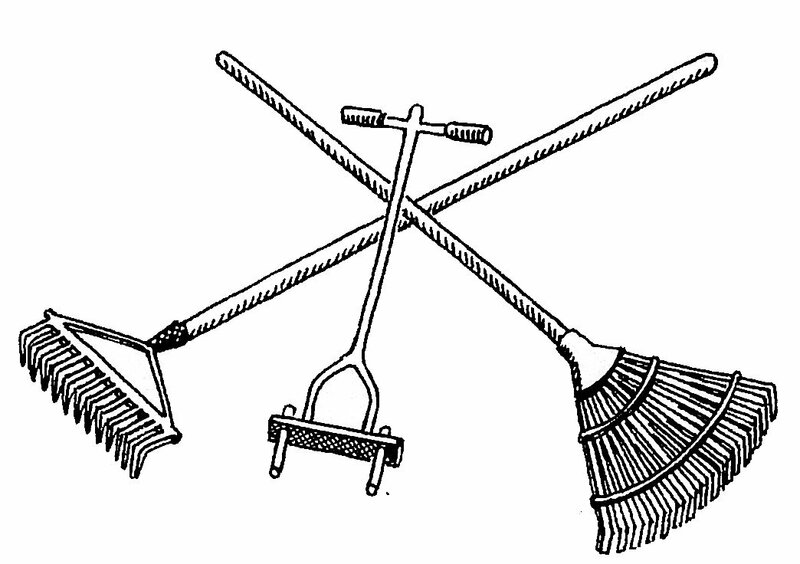 Rake and aerate your lawn occasionally to help it absorb air, water and nutrients. Always water early in the morning, when the air is cool and still.